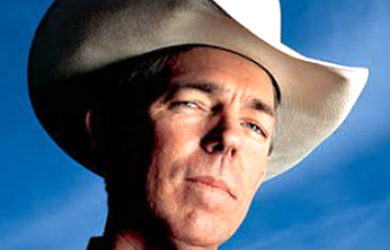 Is David Barton Biblically Illiterate Or Just Deliberately Misleading His Audience? Of course, it is because we have read the Bible and know what it says that we mock Barton’s absurd misrepresentations. 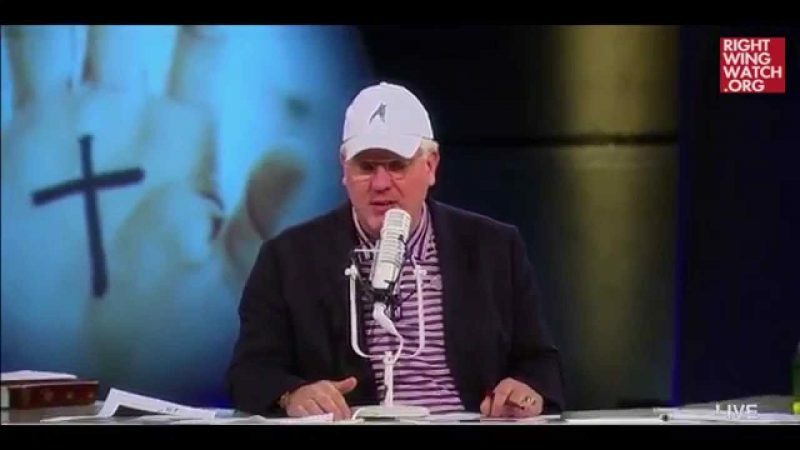 And, amazingly, Barton provided a perfect demonstration of just how he misrepresents the Bible yesterday while trying to prove that we are the ones who don’t understand what it says. 20 “For the kingdom of heaven is like a landowner who went out early in the morning to hire workers for his vineyard. 2 He agreed to pay them a denarius for the day and sent them into his vineyard. Jesus then illustrated this point with the parable of the vineyard in order to explain that no matter how late in one’s life one comes to Christ, the heavenly reward is the same; those who embrace Christ on their deathbed will receive the same eternal reward as those who are devoted Christians all of their lives because of God’s generous love. Jesus was telling his disciples that those who dedicate their lives to Christ early on cannot complain when those who come to Jesus later also receive the same heavenly reward. But that is not how Barton interprets this parable, as he instead skews it to claim that it was Jesus who hired the workers and then used the situation to teach them about the evils of the minimum wage and government regulation. Obviously, all of that is not in Matthew 20. In fact, none of that is in Matthew 20, because it was not Jesus who hired and paid the laborers, it was a landowner in the parable He was telling to illustrate His point about heaven. On top of that, nowhere in the parable does it say that if the workers don’t like the payment they received, they can take their services elsewhere—in fact, that wouldn’t even make sense considering that it was a lesson about eternal salvation and Jesus teaches that “no one comes to the Father except through me.” Jesus certainly wasn’t saying that if you don’t like God’s way of doing things you can go find some other god to worship! 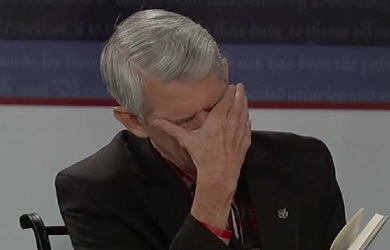 So, David Barton, we do know what is in the Bible and that is how we know that you’re interpretation of it is so often laughably wrong.